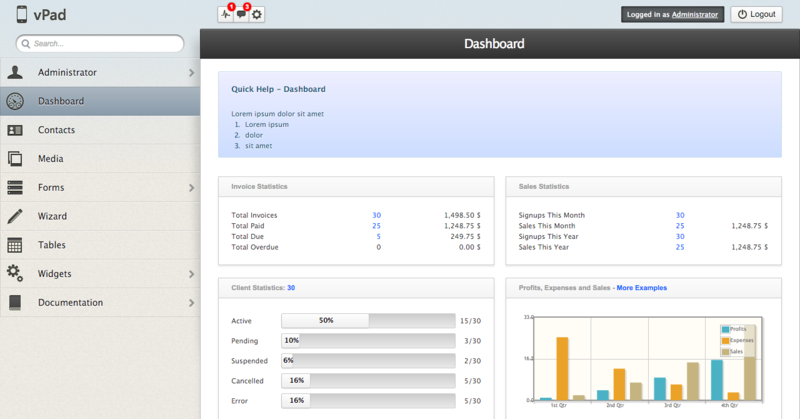 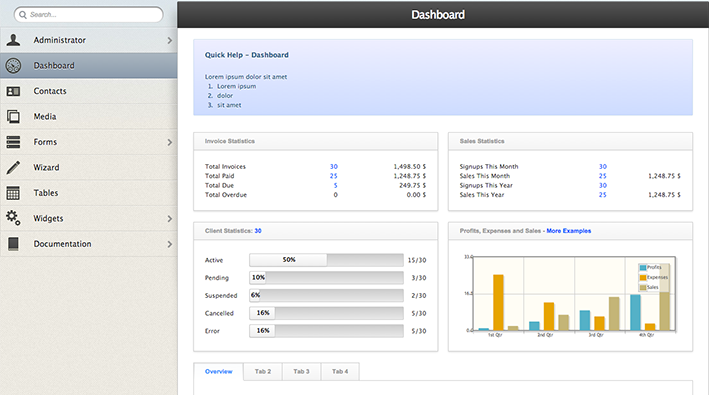 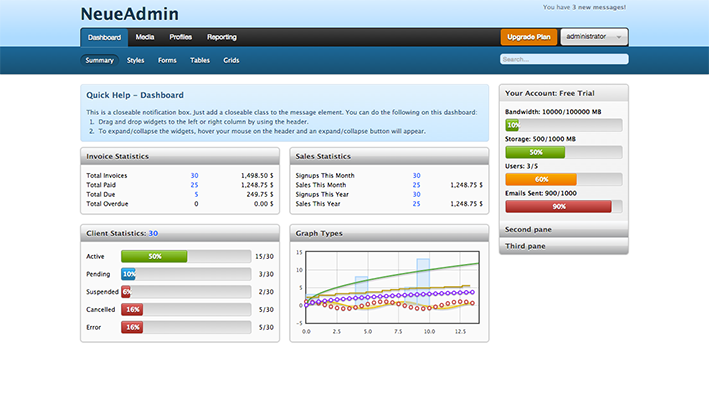 NEUEADMIN II IS AN ADMIN TEMPLATE, SPECIALLY CRAFTED FOR MARKETING OR REPORTING DASHBOARDS. 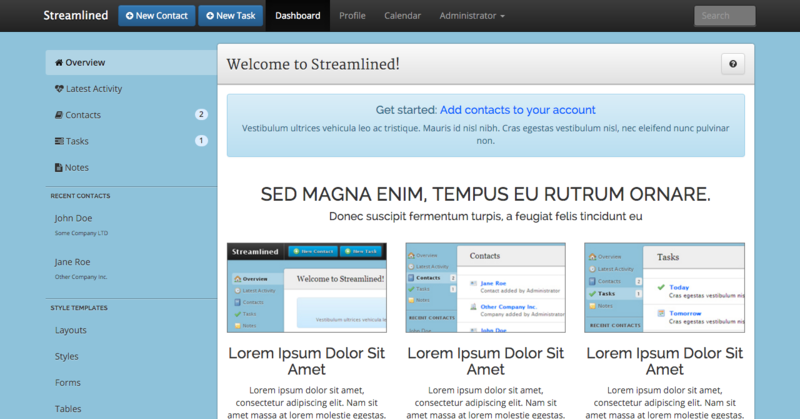 Xtremeadmin is a complete HTML5 + CSS3 control panel template. 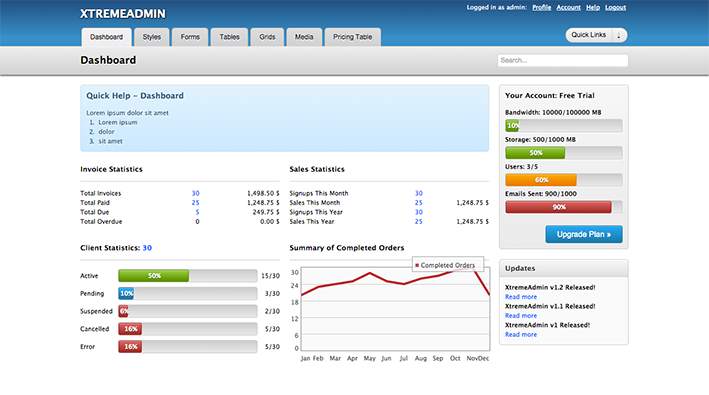 It includes all the necessary styling for a content management system such as scrollable media, pricing tables and progress bar. 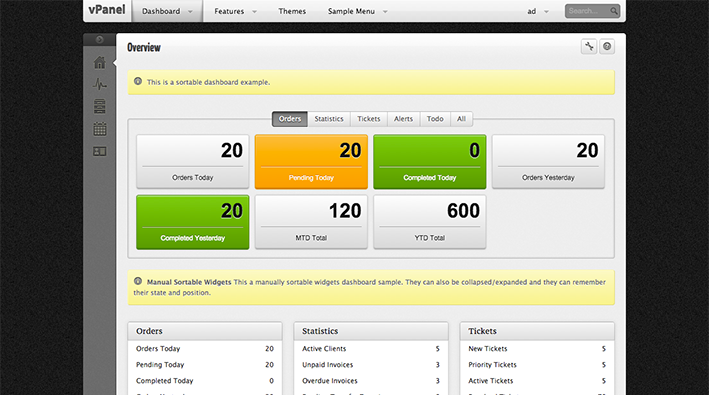 Purely handcrafted in html5 and CSS3 , the gradients can be easily modified to your preference through css. 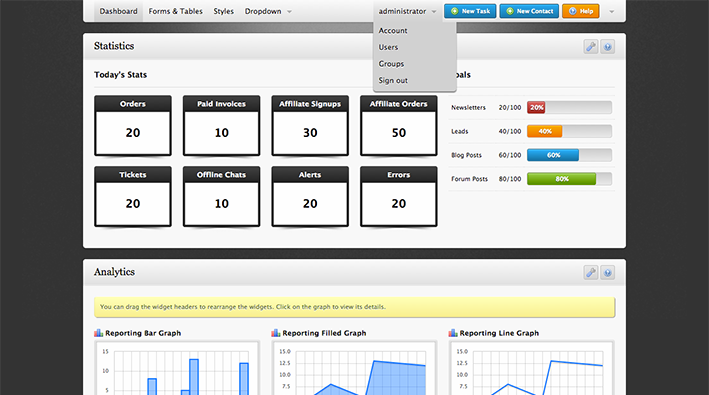 It's ideal for content management systems, website backends or as a stand alone skin for a Software-as-a-Service (SaaS) web application.